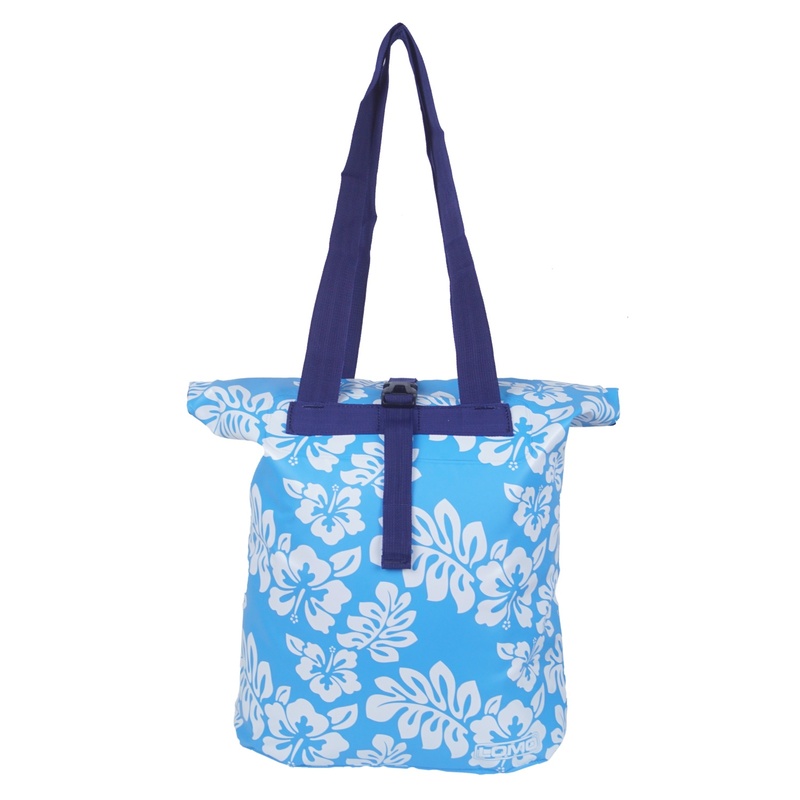 These changing mat bags are a great and simple idea and combine 2 functions into one product. 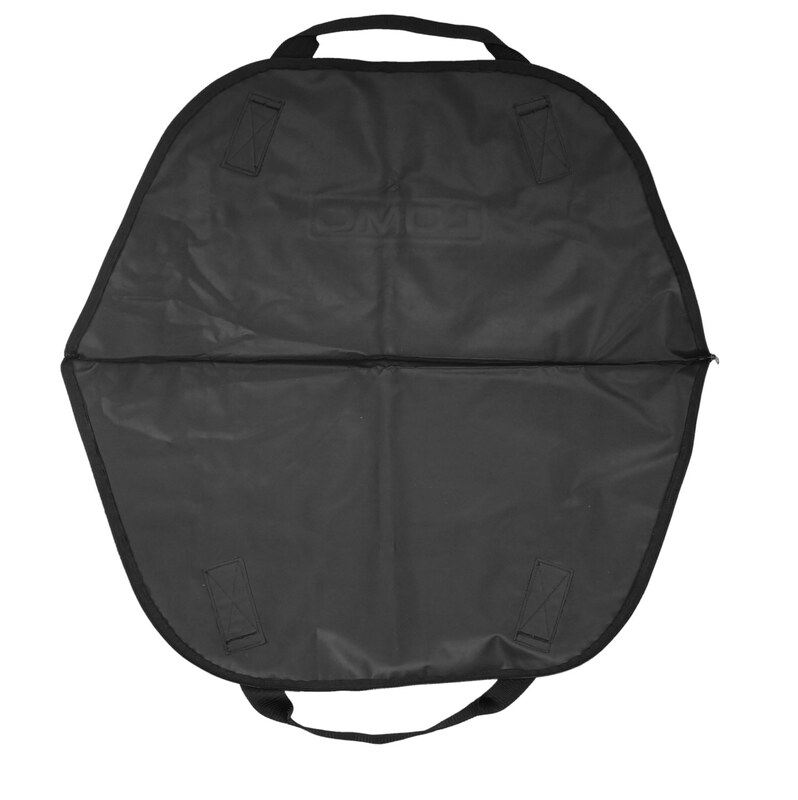 Our changing mat bag is desined to let you carry a drysuit or wetsuit to your destination. 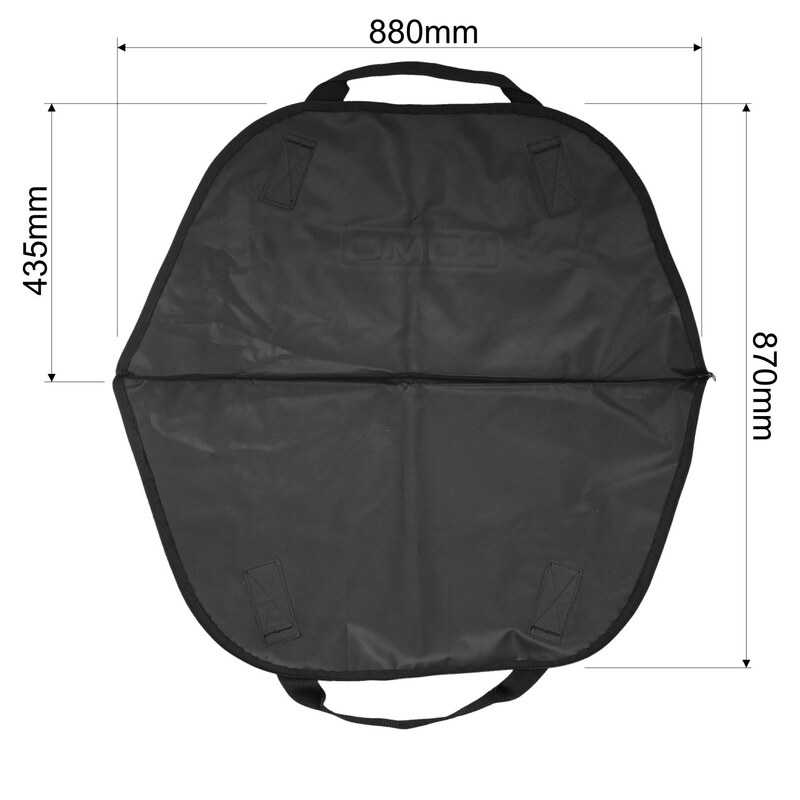 You can then open the bag up and put it on the floor where the tough material will help you get changed without getting your feet and the suit dirty. 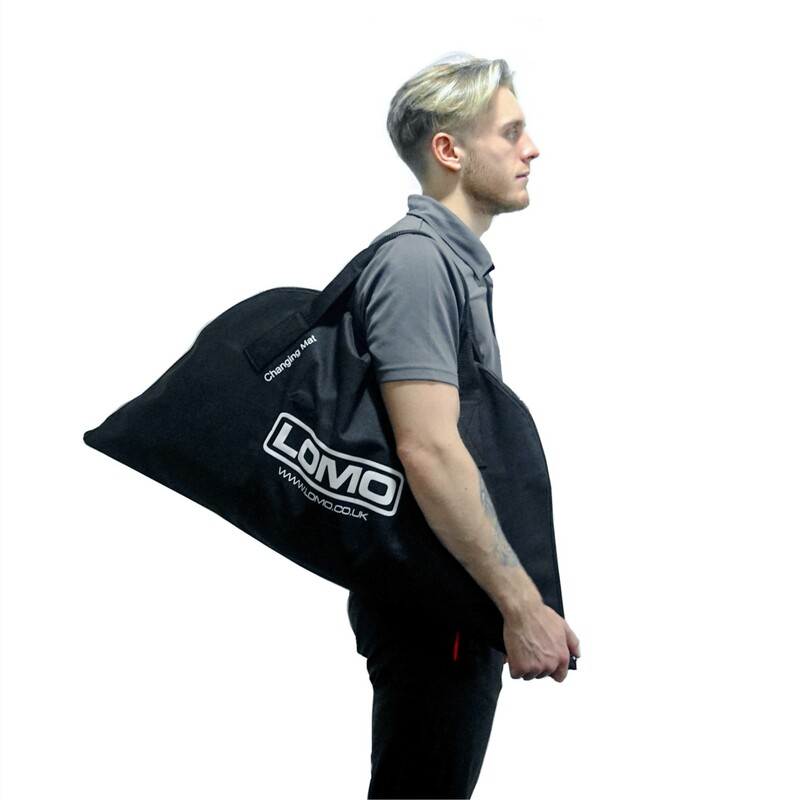 Use of these bags can help preserve drysuit socks which can be easily damaged by stones and grit whilst changing. 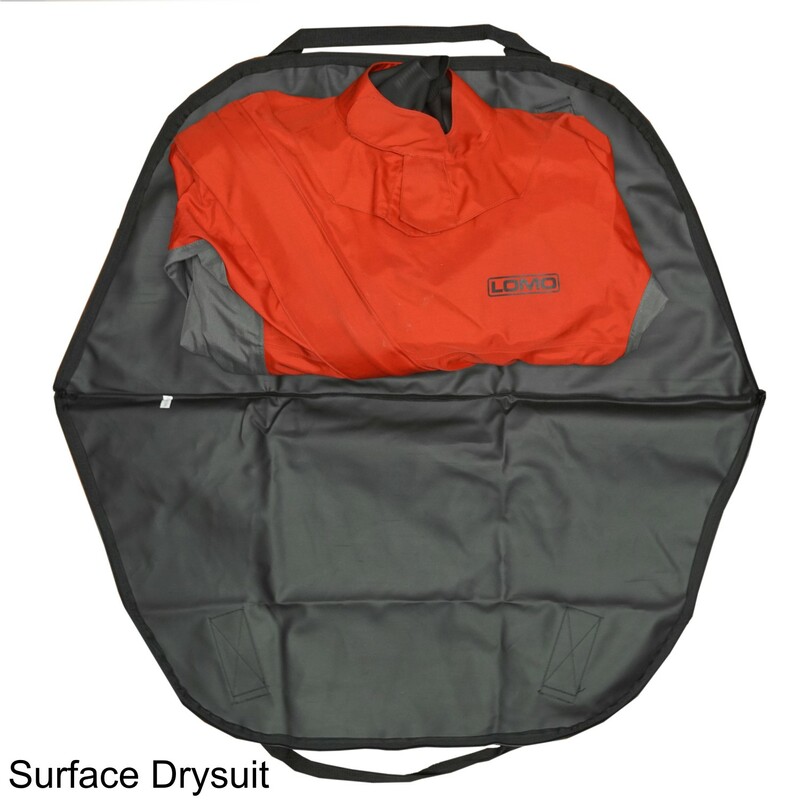 The bag is large enough to carry most surface drysuits and wetsuits and has 2 comfortable carrying straps. 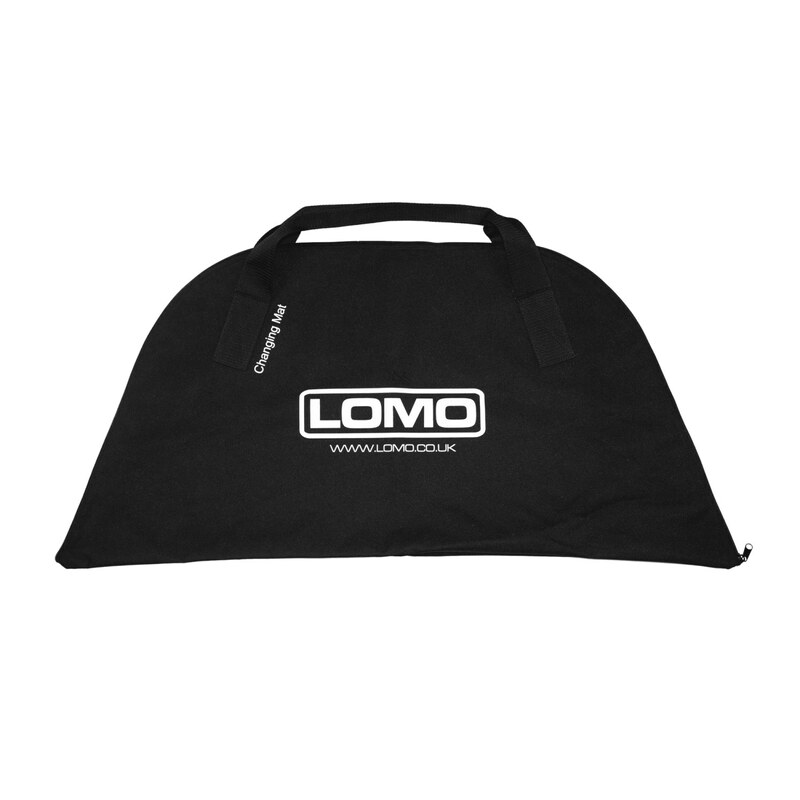 The 88cm width gives you plent of room to get changed whilst keeping your feet out of the dirt. 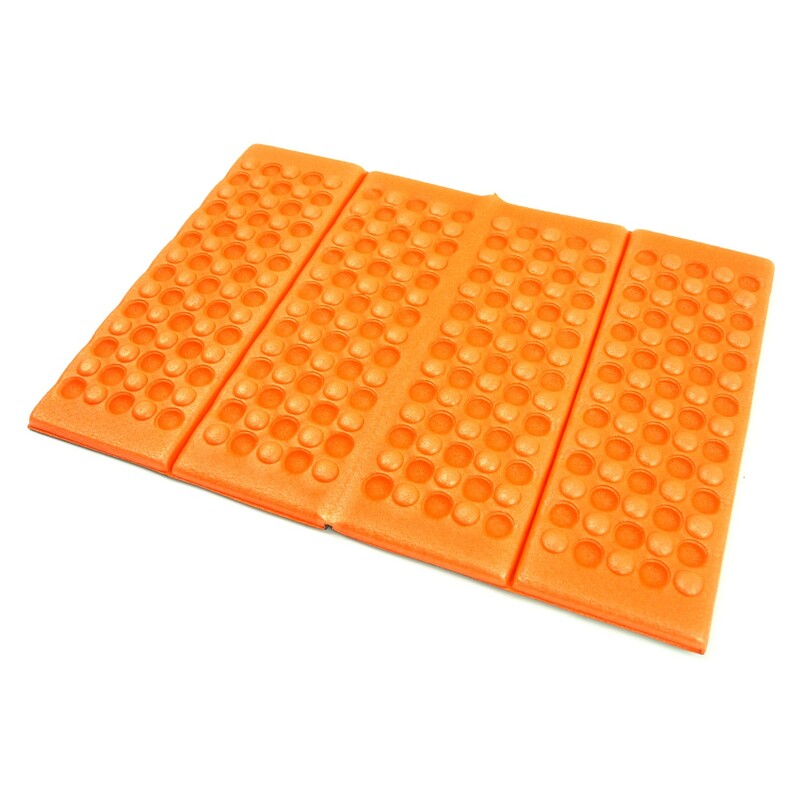 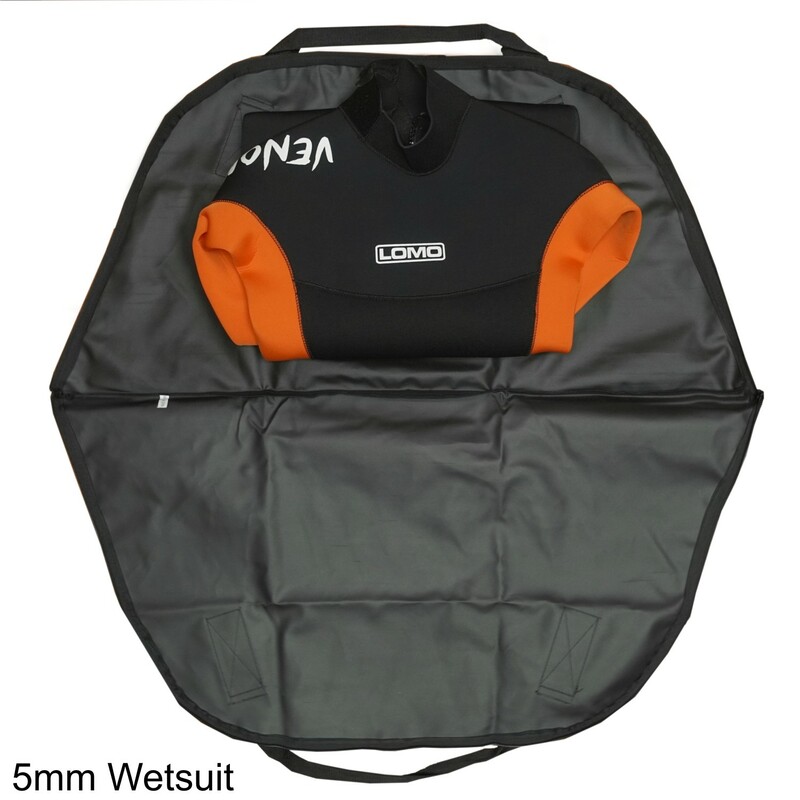 Changing mat bags are commonly used in kayaking, open water swimming, triathlon, diving, sailing and many other watersports. 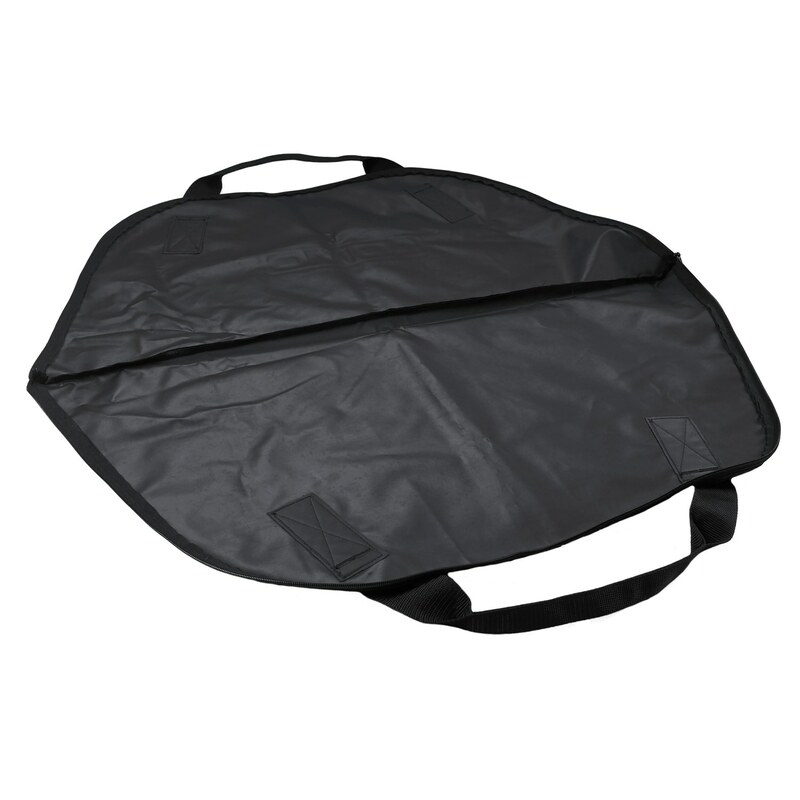 The bag opens up to provide a changing area on the floor.